Henrik Lundqvist made 34 saves, including 16 in the third period, to earn his 25th win of the season and the 399th win of his NHL career. Lundqvist has earned at least 25 wins in 11 of his 12 NHL seasons (he earned 24 wins in a 48-game season in 2012-13), and he is one of six goaltenders in NHL history who have registered at least 25 wins in 11 or more seasons (Brodeur, Roy, Esposito, Joseph, and Luongo). Over his last nine appearances, Lundqvist has posted a 7-1-0 record, along with a 2.01 GAA, a .938 SV%, and 1 SO. In addition, Lundqvist has posted a 1.97 GAA and a .947 SV% during the four-game winning streak. He has made at least 30 saves in 12 games this season, and he has posted an 11-1-0 record, along with a 1.90 GAA, a .948 SV%, and 1 SO in those contests. I've Moved Back to TheNYRBlog!!!!! Watch Live NHL Hockey Online On Your Laptop, Desktop, Iphone, Ipad and all smartphone devices in High quality. 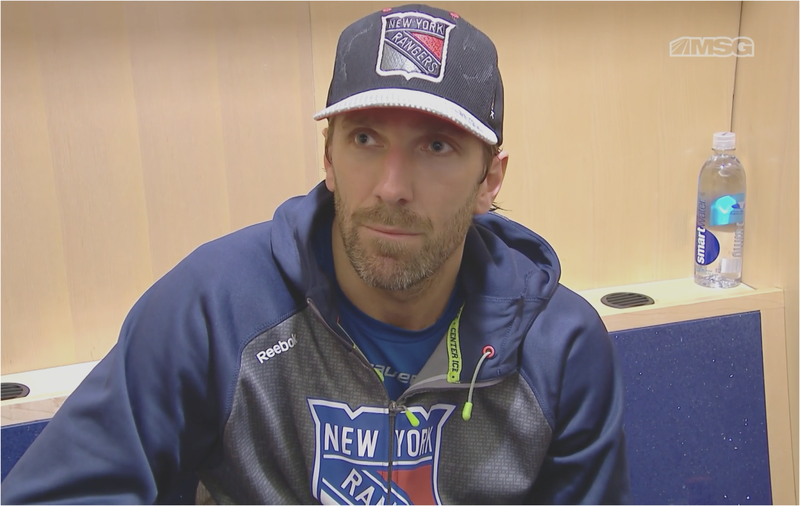 Henrik Lundqvist's Penthouse is For Sale; See Listing Pictures, Price….